There are so many incredible Moms in the world. From the nurturing women who’ve found themselves through motherhood to the bold women who’ve declared no matter what they will have it all. These amazing mothers show us that anything is possible. Their words, creativity, and passion are constant sources of inspiration and we would love to be friends with some of these amazing moms. Here are just ten of our favorite mom role models that provide us with daily mom goals. Chrissy Teigen has approached motherhood with a great sense of humor and given us all a reason to just relax. From her vocal love of junk food to her call for mothers across the world to show their “tiger stripes,” Chrissy Teigen has stripped away the unrealistic expectations placed on women to show that even models don’t have perfect bodies after motherhood. Her Instagram and Twitter show us all that motherhood isn’t always easy but if you have a great sense of humor about yourself, it can be a blast. She’d be a great friend on the days we need a body image pick me up. A mother of two sweet little girls, Jessica Alba has fully embraced organic motherhood. Her Instagram is full of adorable family selfies and tips on how to maintain a healthy mommy lifestyle. She took her love of natural motherhood and founded The Honest Company in 2011, which features nontoxic, environmentally friendly essential baby products including diapers, formulas, and personal care items. We’d love to be friend with Jessica Alba because she could give us the inside scoop on what’s the latest in healthy kid products. If you want to talk about mothers that have it all, Beyonce is the queen. Between her impressive career, loving marriage, and her adorable daughter Blue Ivy, Beyonce shows us there are no limits to what a mother can achieve. Plus with her new activewear line lovingly named after her daughter, she’s inspiring mothers all over the world to get active with their kids. 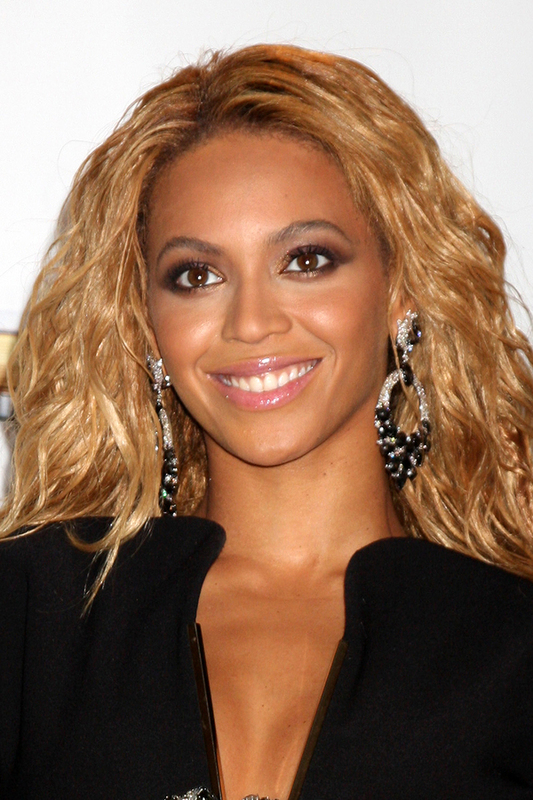 Beyonce would be a great friend because she’d constantly encourage us to work for everything we want out of life. 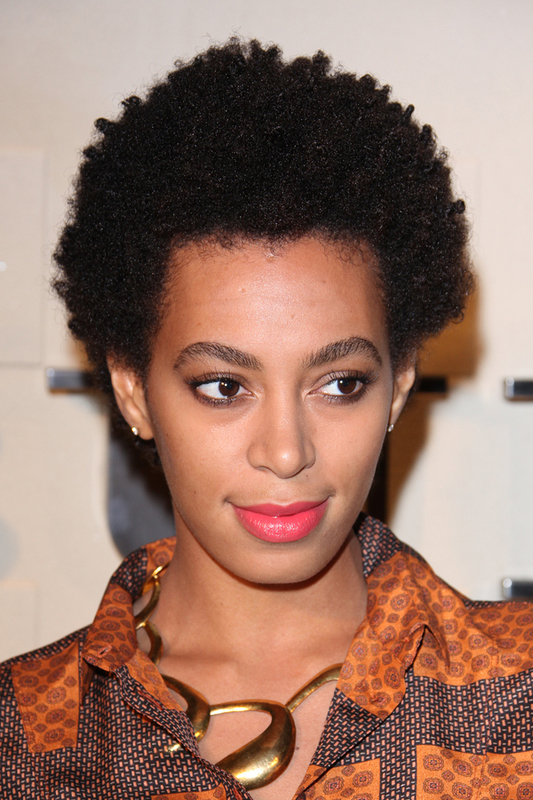 Never one to be outdone by her sister, Solange is also a total mommy role model. Fiercely independent and constantly creative, Solange has embraced a bohemian style of motherhood that is predicated on finding an inspiring balance of work and home. She is constantly incorporating her artistic style into her family life. Her Instagram account is full of artistic photographs and creative musings on the creative energy she gets from her family. We’d love to be friends with Solange because she’s help us foster the independent spirit in our kids. Our glamorous First Lady does it all with an impressive grace. Michelle Obama balances her political responsibilities, marriage, and her two amazing teens with ease. We love her style, her strength, and her dedication to her family. Plus with her amazing campaign Let’s Move, she’d always be there to help us figure out what are some great ways to exercise as a family. Michelle Obama is a dream mom friend. Kristen Bell has kept it real through her entire experience with motherhood. From joking about the difficulties of pregnancy to opening up about her struggles with mental illness, she really inspires us to be honest about ourselves and the challenges of motherhood. Kristen Bell would be an amazing mom friend because she’d always be ready with emotional support and help us laugh at our fears. A devoted mother of two, Sarah Michelle Gellar gives us serious mom goals. She recently started a company called Foodstirs which provides easy, kid-friendly baking craft kits so busy moms can get that much needed homemaking time with their kids. We’d love to be friends with Sarah Michelle Gellar because she could help us figure out some shortcuts so we can spend some really good quality time with our kids. An amazing actor and singer, new Mom Hayden Panettiere has inspired moms all over the United States with her deeply personal storyline on Nashville about postpartum depression. Recently, she revealed the story was based on her own struggles and has declared that she hopes by sharing her own experiences other moms will know they aren’t alone. Her inspiring story makes us want to be friends with her because we know she’d always be around for emotional support on our worst days. This beach-loving, yoga-obsessed Mom is one of our favorite inspirational mothers. Not just because her amazing travel photos and happy marriage to Tom Brady give us life goals, but because Gisele has shown that taking care of yourself is how your take care of your family. We’d love to be friends with Gisele because she’d help show us how to take some time to ourselves while still balancing our most important job of motherhood. Finally, we’d love to be friends with Shakira. As a self-declared “Tiger Mom,” Shakira focuses teaching her son as much as she can and encouraging him to always do his best. Though her toughness does come with a softer side seen with her doting song “The One Thing” which talks about how motherhood has changed her life for the better. Shakira’s dedication to her family is a constant source of inspiration for moms all over the world.